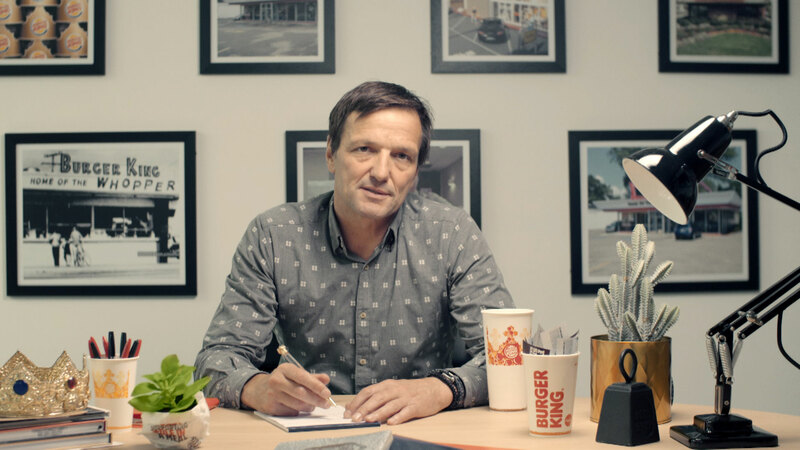 Unfortunately, that means someone has to eat a chicken burger in a Burger King. But at least they'll be rich. If you don't believe us, hear it straight from our CEO himself. 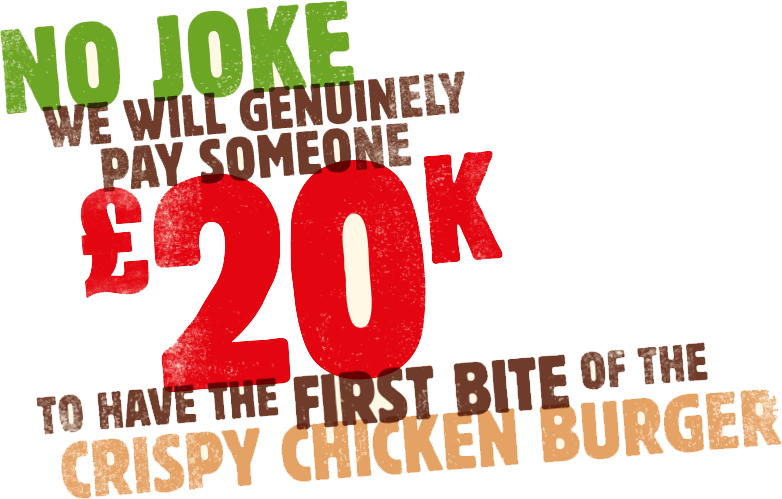 Simply share a video of yourself "eating" and reacting to an imaginary burger using #BK20KBITE on Twitter, Instagram or via our Facebook page.